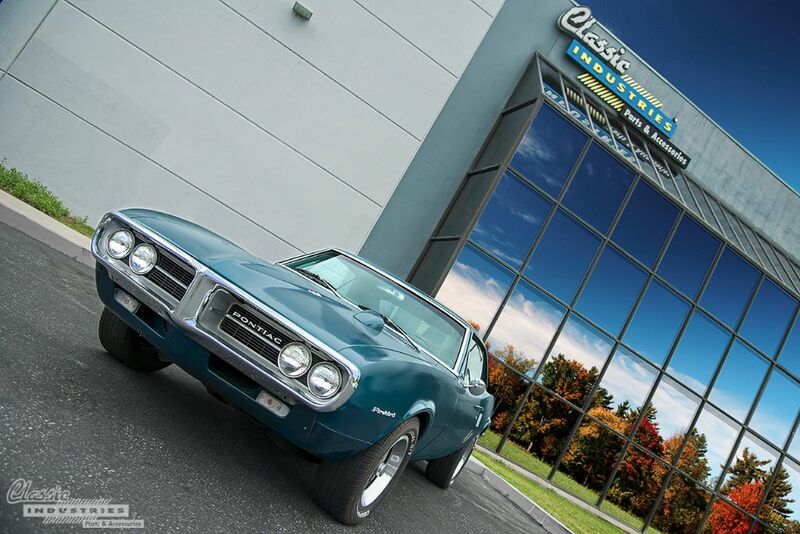 Every classic car has a story, and one of the best parts of our jobs here at Classic Industries is to hear these stories firsthand. This allows us to see the stunning end result of a project that was many years (or sometimes decades) in the making. It also serves as a reminder of all the blood, sweat, and tears that go into completing a difficult project, or realizing a lifelong dream. 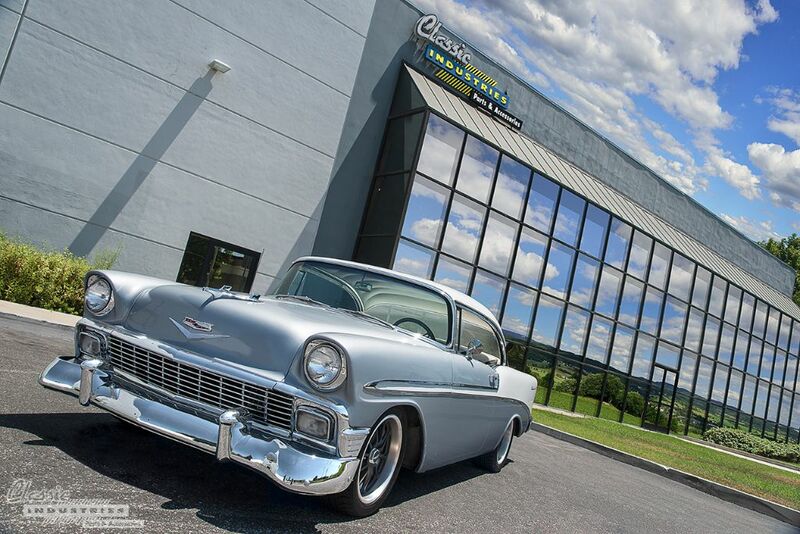 The Tri-Five Chevy Bel Air has a distinctive look that appeals to just about everyone, whether you're a classic car fanatic or someone who knows very little about these vehicles. 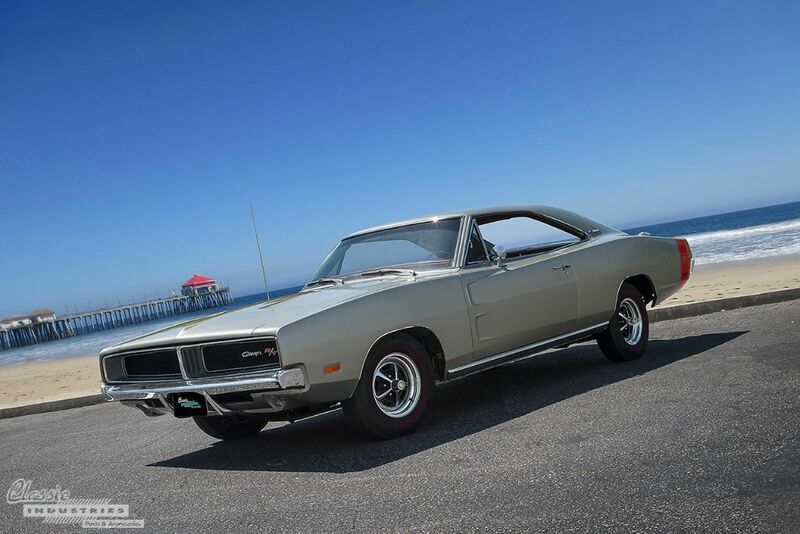 The sleek curves, bright chrome,and finned rear yield an appearance that has stood the test of time. 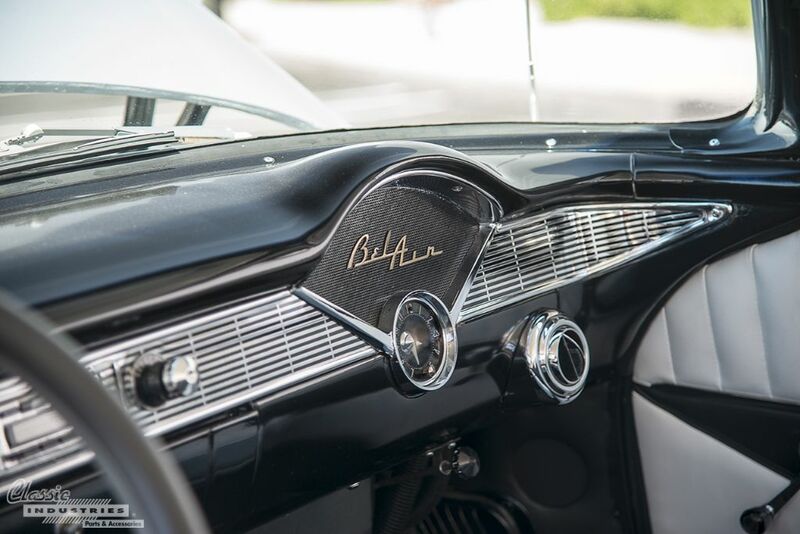 The '56 Bel Air seen here is beautiful to look at and nice to drive, and the top-of-the-line 265ci engine originally available on this model was certainly quick for its time. However, by modern standards, the 225 horsepower produced by the 265 V8 isn't exactly blistering. 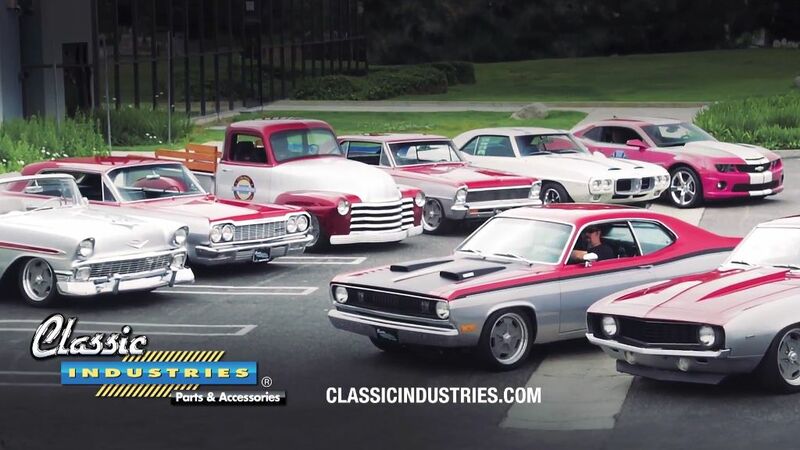 This is why many Tri-Five owners have restomodded their vehicles with newer, more powerful engines, upgraded suspension, and disc brakes. 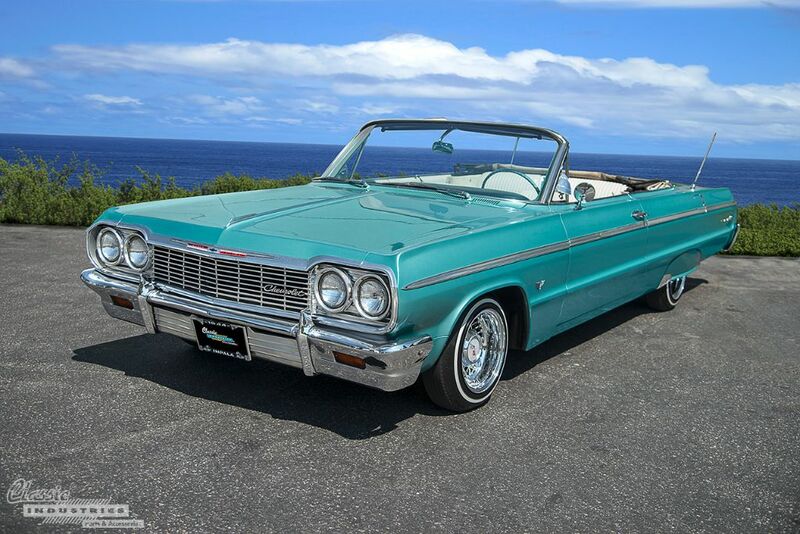 The 1964 Impala is a true icon of American automotive design. 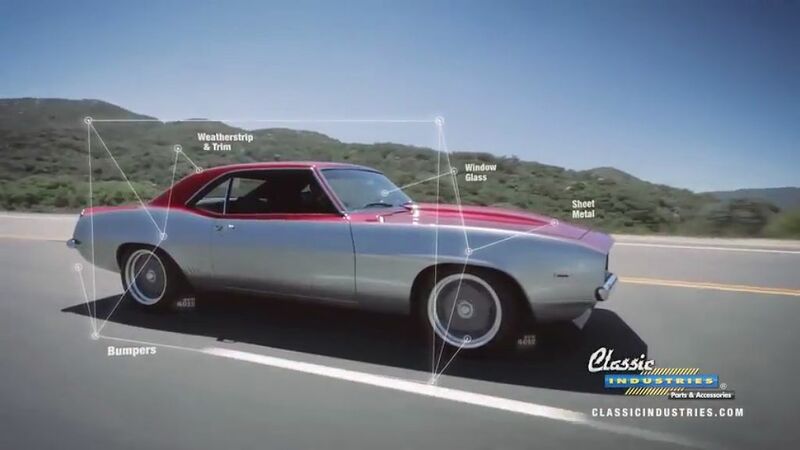 It's one of those vehicles that is recognizable even to those who wouldn't consider themselves classic car enthusiasts, and its long sleek lines exude style from every angle. No matter who you are, when one of these rolls up, you'll know something special has arrived.